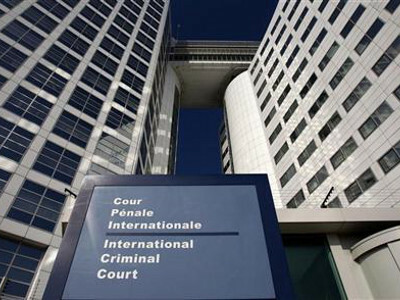 A lawyer for war crimes suspect Alfred Yekatom said at his initial International Criminal Court appearance his client was tortured after his arrest in Central African Republic before being forcibly transferred to The Hague tribunal. Yekatom, wanted by the ICC for alleged deportation and torture of Muslims in the Central African Republic, was arrested by local officials on October 29 and handed to ICC custody on November 17. Lawyer Xavier Jean Keita protested the circumstances of the arrest and transfer, but Presiding Judge Antoine Kesia?Mbe Mindua said the initial appearance was only to inform Yekatom of charges. He set April 30, 2019 as the date for Yekatom’s confirmation of charges hearing, the next step in the legal process.